So… you’ve finally made it to retirement. It’s time to sleep in, relax and enjoy some well- earned quality time. That’s exciting news! Or, perhaps you’re just a few years away, and starting to think more seriously about what your retirement will look like. Whenever we’re working with clients about planning their retirement, whether it’s in a few years or they’ve just retired yesterday, the most common question we always get asked is this… what should I do with my money? When it comes to investing for retirement, you’ve got a lot of options. To help you better narrow down precisely what you should be invested in, it’s important to recognize that there is no one-size-fits all solution. Instead, we recommend taking the time to analyze one very important factor – what is your top financial priority in retirement? Let’s dive in to what this means to help you narrow down your choices. 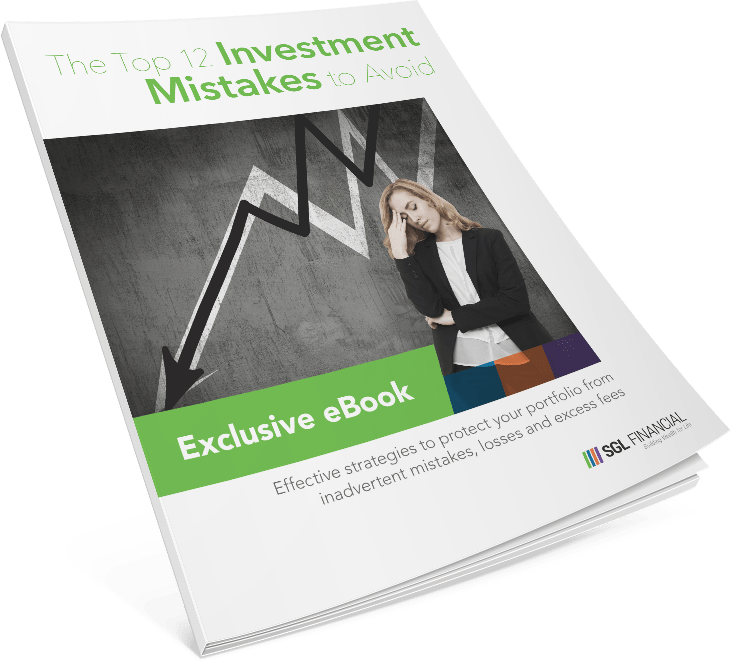 Whenever you’ve invested in the past, you’ve likely – without realizing it – made investment decisions based on financial priorities that are important to you. For most people, this is the default financial priority above all others. The mindset here is simple – you want your assets to grow! But, as we’ll see here in just a moment, there are other considerations besides just purely focusing on how much your assets return each year. When preservation is a top priority, this means that your focus is on not losing money. This is often a top focus for more conservative investors. The trade-off is that you have less long-term growth potential. However, you also don’t have to worry as much about market volatility or loss. Liquidity is our next financial priority. Most people want their money liquid and accessible at all times. However, many investments will have liquidity trade-offs that you need to consider in return for the growth or benefits those investments provide. 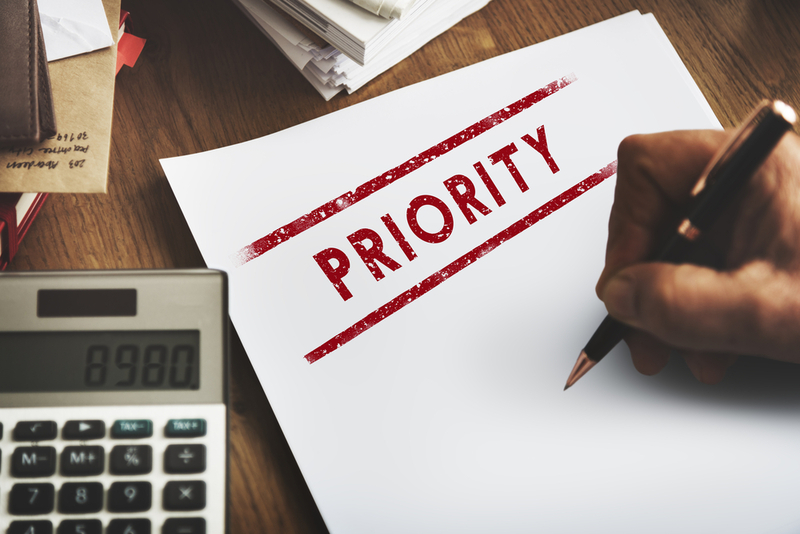 Now that we’ve reviewed what the top financial priorities are, it’s time to ask yourself which priority is most important to you! For example, wouldn’t it be great to have an investment that had terrific growth but also was completely secure from market risk and fully liquid at all times? That would be quite the investment vehicle. Unfortunately, it doesn’t exist! 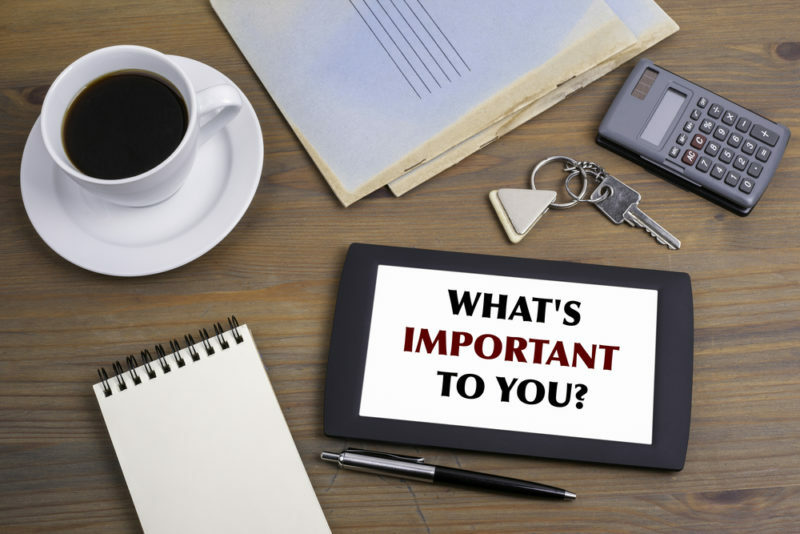 Instead, we need to narrow down what’s most important to us, and then let that priority drive which investments we should consider first. For every financial priority that exists, you can find an investment product that is better suited for that priority. This is important to remember when assessing which product may be right for you. 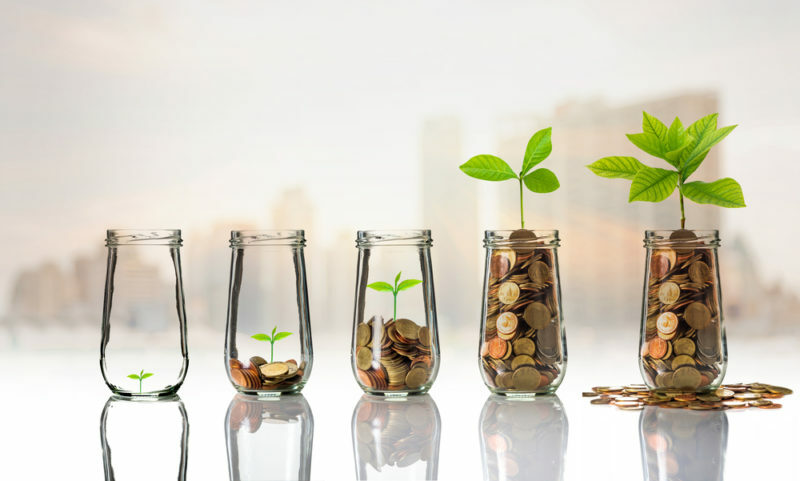 In addition to understanding your financial priorities, you should also have a comprehensive cash-flow plan that shows you the impact of choosing these investments on your assets both today or in 5, 10, 15 or 30 years from now. Let’s take a look at what products are often best suited for each different financial priority. Additionally, we’ll analyze briefly what some of the downsides are with each of these options. For growth-oriented clients, a professionally managed investment portfolio is going to be your best option. Research shows that most people will perform better long-term and achieve more growth by utilizing a professional manager instead of going it alone. When choosing an investment portfolio and manager, be sure to focus on global asset-allocation, low-costs, low-management fees, full transparency and a Fiduciary commitment to your best interests. The downside, of course, is that this investment will carry market risk and your results cannot be guaranteed. How much risk you will have to take will be determined by how aggressive your portfolio is. Ensure you find a portfolio that fits your risk profile and has a proven and consistent return history through both good and bad markets. If you’re looking for preservation, you likely are very conservative. But this doesn’t mean you don’t still want your money to grow. While a product like a short-term CD and a checking account will protect your principal, you also will fail to keep up even with inflation. Instead, choose a product that protects your principal and provides you with the potential to still earn a good rate-of-return, like a growth annuity. The downside with a growth annuity is that you lose some liquidity for a few years. 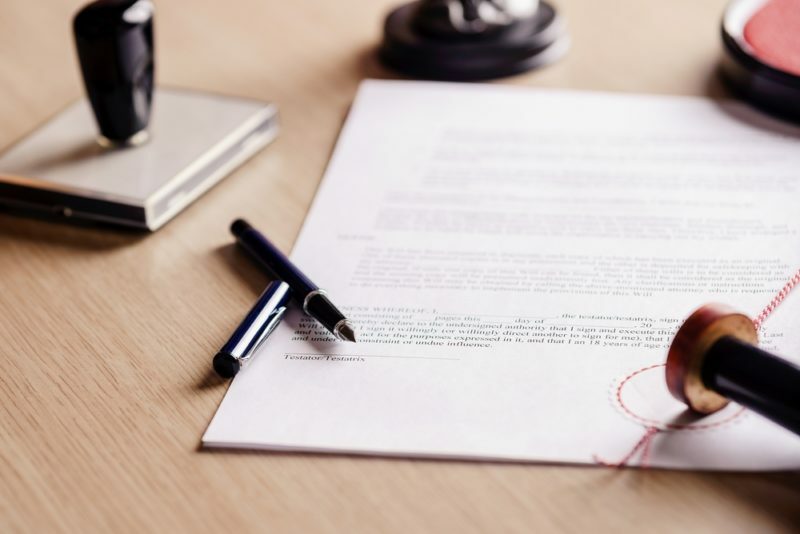 Most annuities carry what’s called a surrender-charge schedule, meaning that for a period of potentially 3-7 years (depending on the product), you may have to pay a small penalty if you need to fully withdraw all of your principal from the product. Liquidity is best achieved when you also have principal preservation. For example, your money can be fully liquid in a market portfolio, but if that portfolio is down -20.00% in a given year, your “liquidity cost” to access that money would be a 20.00% “penalty” by selling! Instead, ensure your liquid money is also protected. A great option is a high-yield money market that, as of this writing, is paying around 2.00%. The problem with this, of course, is that you shouldn’t put too much money in something earning 2.00% APY. Over the long-term, you will be failing to keep up with inflation and you will lose purchasing power. It’s simply not going to provide enough growth or income potential for your portfolio. In retirement, income is the name of the game. If you want guaranteed income for life, consider an income annuity, of which there are many different choices. Be sure to review and understand annuities before you buy one, but they can be a terrific choice. If you prefer market investments, a well-constructed and managed portfolio can provide you with sufficient income through bull and bear markets alike. 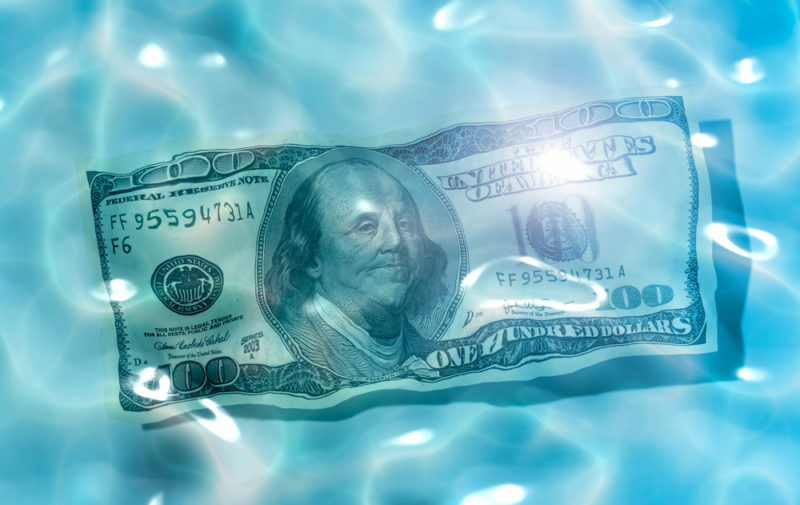 The downside for income annuities is once again liquidity. 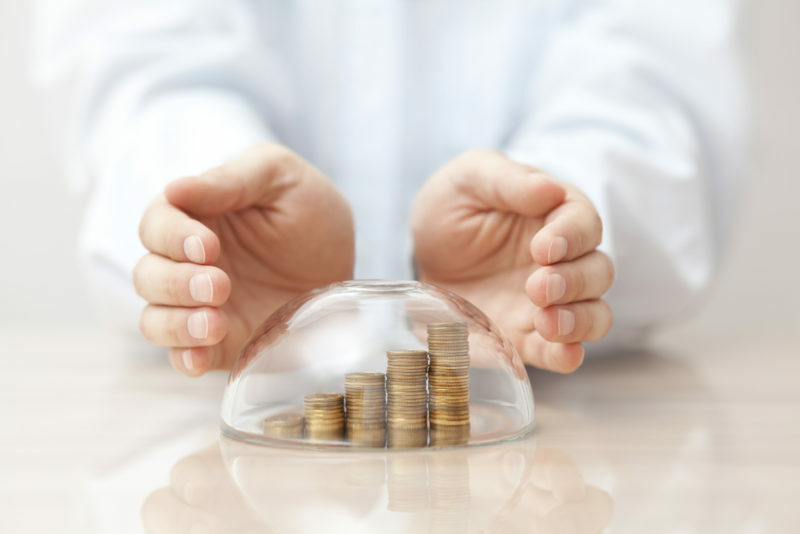 However, if you use this with a portion of your portfolio, you should ideally have enough liquidity from other investments to allow you to get the benefits of the guaranteed annuity income. The downside of an investment portfolio for retirement income is more complex, but it’s called “Sequence of Returns” risk. Here’s a very quick summary… If you are taking income distributions from your investment portfolio and have a poor sequence of returns early in retirement – a few negative years right when you retire, for example – this can dramatically impact the longevity of your portfolio assets. This is the biggest drawback of investment portfolios when used for income, and it’s something you should stress-test with your advisor to ensure it won’t negatively impact your retirement! If you want to maximize how much you can leave to your heirs or beneficiaries, then you should be considering life insurance. If you are healthy and have additional assets that you are earmarking for legacy purposes, why not leverage that into an additional life insurance policy that provides far greater value to your loved ones when you pass? That’s the advantage of a well-designed life insurance plan. The downside of life insurance is that you must qualify and be healthy enough to get the best rates. You also need to ensure you have sufficient additional assets that you won’t need to touch the money from the life insurance. Note, there are many different types of life insurance policies, so be sure to work with an experienced advisor to determine the best product for you. As you can see, there are many options that you can invest in, and every one of them has pros and cons. What you should be invested in for your retirement can vary widely, but it always comes back to your plan and what is most important to you! 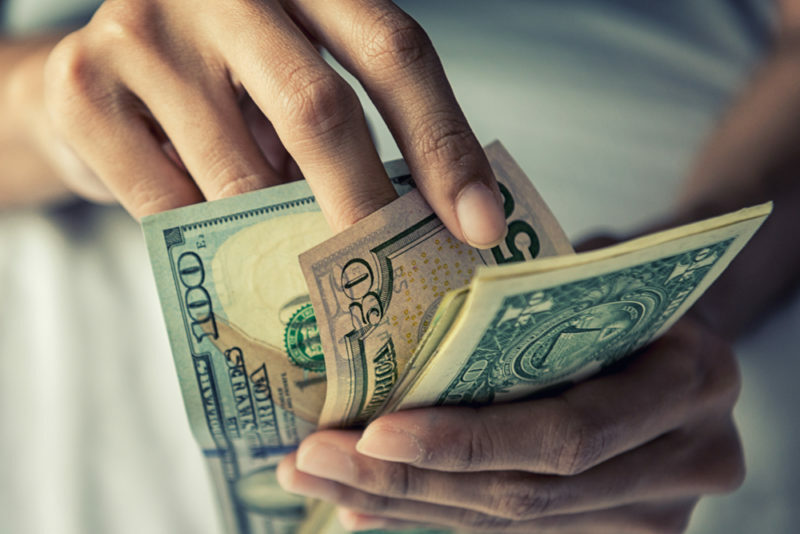 In this article we’ve suggested recommended products for each of these financial priorities, but remember, we can’t really state that it’s right for you unless we’ve taken the time to talk with you individually to assess your financial situation. Whether you choose to work with SGL or a different advisor, review your options, discuss the pros and cons and ask as many questions as it takes until you feel comfortable. Then, make the investment decision that is best for you.